A lot has happened since since June 2014. We had the ugliest US Presidential election in recent memory. We had cracks form in the European Union. We’ve had multiple shootings, terrorist acts, and other tragedies come to pass. And with the constant passing of heroes of yesterday, icons like David Bowie or Prince, to Carrie Fisher or Alan Rickman, the world seems to be growing just a little bit darker with each day. But on March 3rd, we have a ray of light. The Legend of Zelda: Breath of the Wild is finally here. Forget the gender debates. Forget the system launch debates. Forget the DLC debates. Forget the world for just a moment and let’s all take it in together. Breath of the Wild is finally here. It’s not often that an event comes along that can unify us as a people. It’s usually reserved for something historic, like man landing on the moon for the first time, or the cessation of a World War. It’s not even often you get events that unite a country as one. All too often, we’re divided into the right or the left; with us or against us. I’m from Canada, and the best time to be a Canadian is during the Winter Olympics, as our men’s and women’s hockey teams battle for gold. For that couple of weeks, everyone stops being everything else and just becomes Canadian. The Legend of Zelda: Breath of the Wild may not be the ever-reaching event the Olympics might be; nor will it have the historical impact of something like a moon landing. But what it will do is unify a select group of passionate people, all with different ideas, different opinions, and from different places around the globe. It will unify us, the Zelda fans. 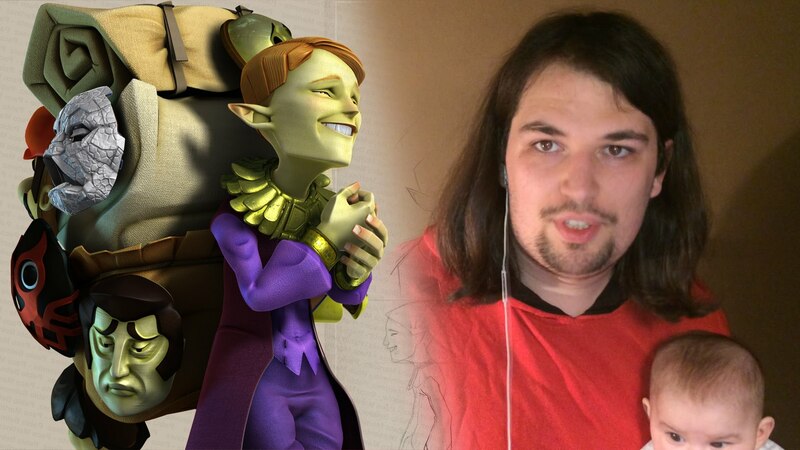 On the other end of the spectrum is Nathanial Rumphol-Janc, or Nate, who served as Zelda Informer’s Editor-In-Chief for almost 9 years and has been playing Zelda games since 1991, when he was a kid on a school bus. After wrestling away the Game Boy another kid was playing, Nate was exposed to Zelda for the first time. “The game inside the system was Link’s Awakening. After taking home his Game Boy and playing it all night, I gave it back. 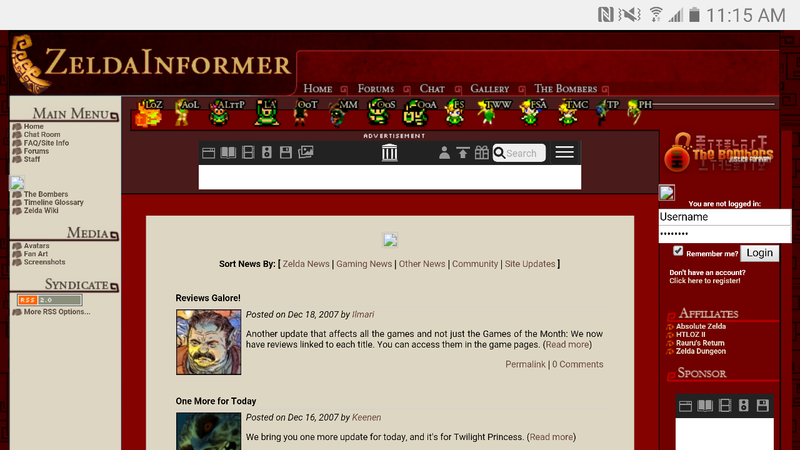 For my birthday that year, I got my own Game Boy and Link’s Awakening, and I never really looked back.” Though stepping away from Zelda Informer to launch his own, less Zelda-centric site Nintendo Prime, Nate reflected back on his time at Zelda Informer fondly and spoke about how Breath of the Wild’s upcoming release will impact him. When talking to these individuals who’ve had such unique insight on the road to Breath of the Wild and the many twists and turns it took, I asked them all the same question: What does this game mean to you? 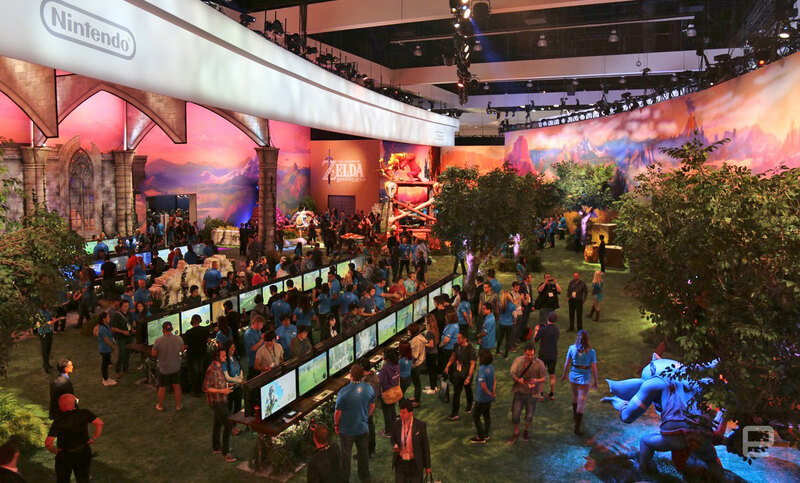 The answers were all vastly different, and yet carried the same undertones of what one might expect from any Zelda fan: excitement, hope, and wonder. All of their answers made me stop and question to myself, ‘What does Breath of the Wild mean to me now?’ After thinking for a few minutes, I knew. It means it’s time for all of us to be rewarded. It’s been a long, winding road to get to this day. It means that after everything, we can now all come together in celebration. 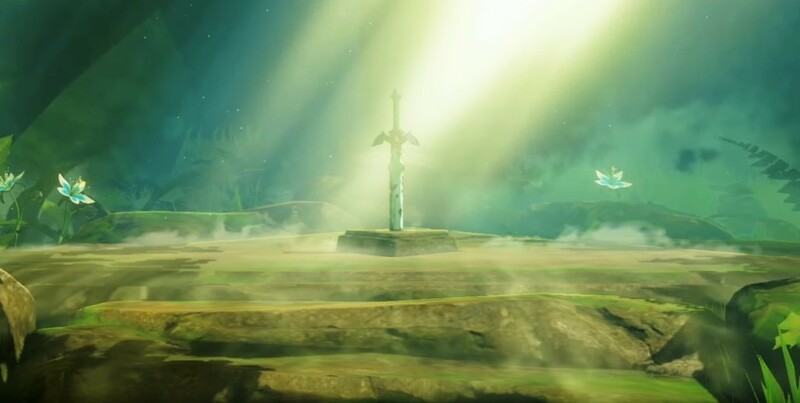 But more than that, the most meaningful thing Breath of the Wild gives us is this: light. In a sometimes dark and scary world, it’s nice to know that there will always be a hero to bring us the light. I haven’t played Breath of the Wild yet, but I don’t need to. I already love it. Breath of the Wild has brought all of us together, as only something like this could. That is what this game means to me. That is why I love video games. That is why I love this community. And that is why I love The Legend of Zelda. All quotes obtained firsthand. Andy Spiteri is an Associate Editor for Zelda Informer. 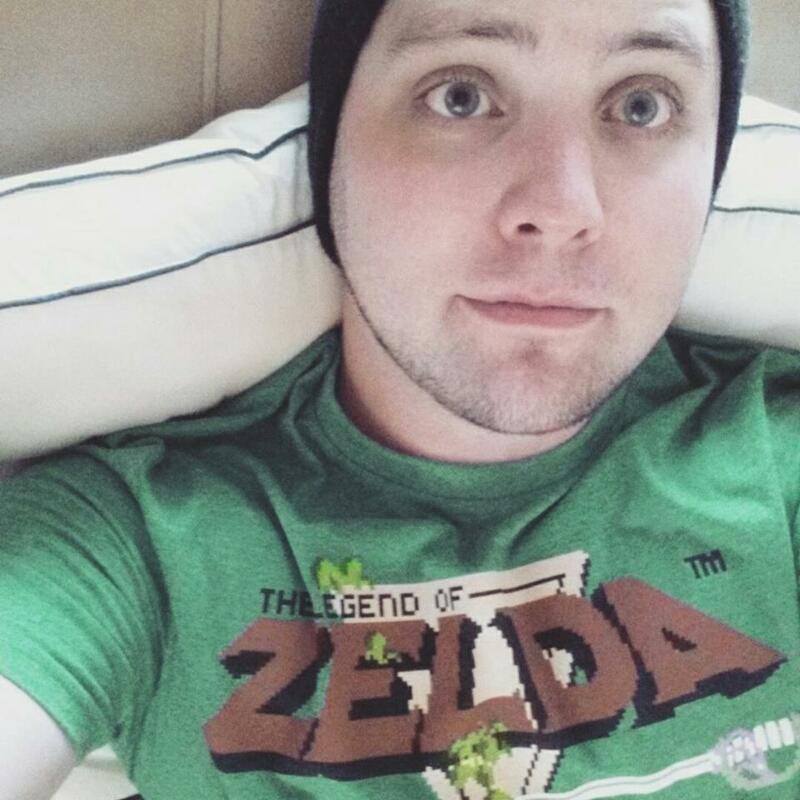 For more ramblings on Zelda, gaming and life, follow him on Twitter.